GPD has previously graced the pages of HEXUS with its tiny laptop offerings, most recently the GPD Pocket 2 for general purpose computing on the go and the GPD Win 2 for pocket gaming. Now the firm is seeking out another niche and seems to be of the opinion that a tiny laptop aimed at Network Engineers and Sys Admins will be a lucrative niche. Actually it isn't that sure, so it is preparing the new GPD MicroPC for an IndieGogo launch early next year. 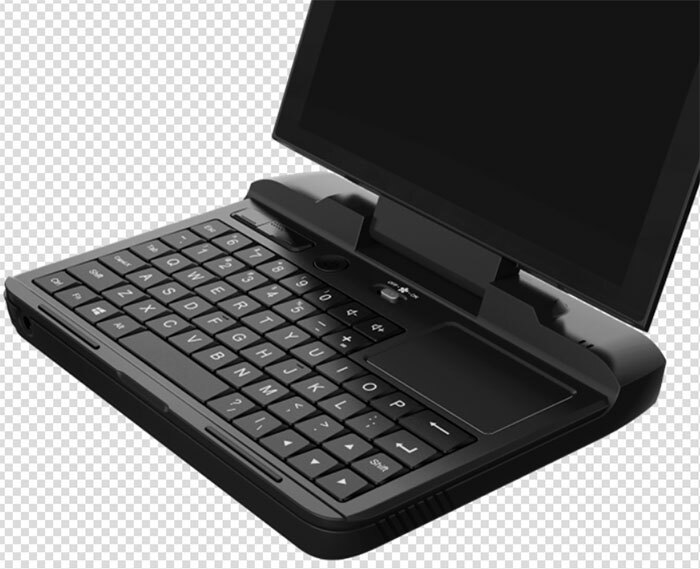 The compact computing connoisseurs over at Liliputing have shared some specs and pictures, via Reddit, for the upcoming clamshell design from GPD. Interestingly the adaptable, capable and rugged new GPD MicroPC will be the company's most affordable Windows PC to date ($299). The MicroPC comes with active cooling but nicely there is a physical switch to stop/start the fan as you wish. Due to the very compact design GPD has juggled with the position of number keys, the trackpad, and the left/middle/right click buttons. As you can see in the photos the tracking surface is to the upper right of the keyboard tray area and you will use your other hand to dab the 'mouse buttons' as you scoot about. This input concept seems reasonable. 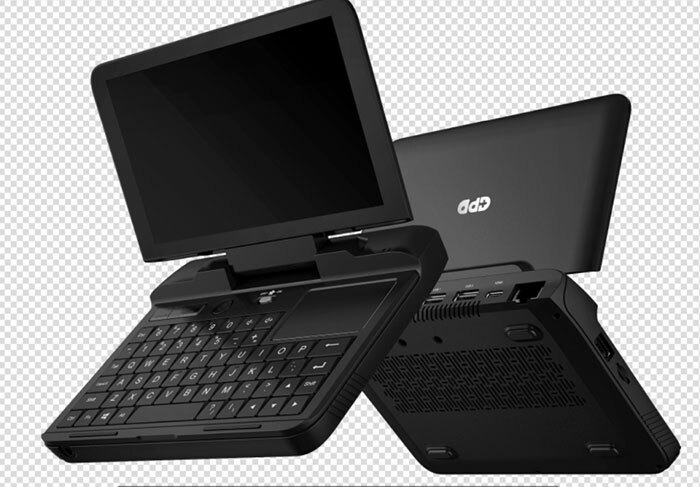 As mentioned in the intro, GPD intends to launch its MicroPC via IndieGogo. It will do so on 15th Feb, by current estimates, and the price will be approx US$299. Liliputing says that GPD will be limiting the initial run of devices to 2,000 units due to CPU supply constraints. That looks really cool. Might have to get one. I'm surprised this doesn't have a swivelling touch screen for Tablet mode… maybe not possible with the SFF, though? I wonder if many non-RGBers will hate on the backlit keyboard. Finally, a proper replacement for my Macbook Air. If it is as cheap as they say, that could be pretty useful for engineers, as long as its rugged enough..
For a Datacentre whom primarily have switching based off of CLI, this might be useful but they generally have them all accessible from centralised locations so they don't have to walk around it. Plus at the £300 ($300) price tag, you can get general purpose laptops with better specs as just a “walkabout and configure” system built with a Linux flavour or so. With the majority of networking and systems requiring GUIs, using one on such a small screen would be a major faff. I regularly am in Datacentres and sometimes working off a 12“ 1080p screen is frustrating. Butttt, there will be some who this might tick boxes for as ”don't want to dig out the big boy, the little one can do this just fine". Impressive specs though for such a small device! Trig;4047695']If it is as cheap as they say, that could be pretty useful for engineers, as long as its rugged enough..
Now for appliance configurators dealing with systems that are programmed and managed by Serial, that's a potentially better use. One of my friends configures heating and water pumping systems for manufacturing lines and i think this would be perfect for him.